1.1 It is not necessary to register with us in order to use most parts of this Website, however, particular areas of this Website will only be accessible only if you have registered. 1.14 Whilst every effort is made to ensure that prices are published correctly, the price is not final until it has been invoiced and dispatched. 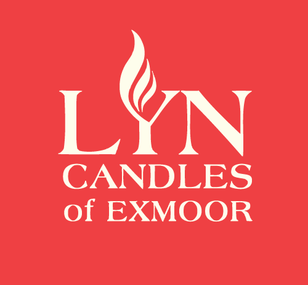 Until then Lyn Candles have the right to cancel the order.